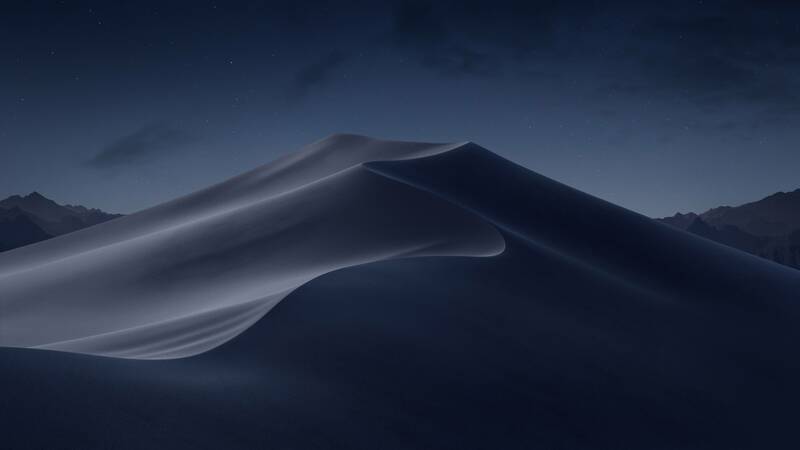 macOS Mojave brings new stock wallpaper for your MacBook or iMac screens. 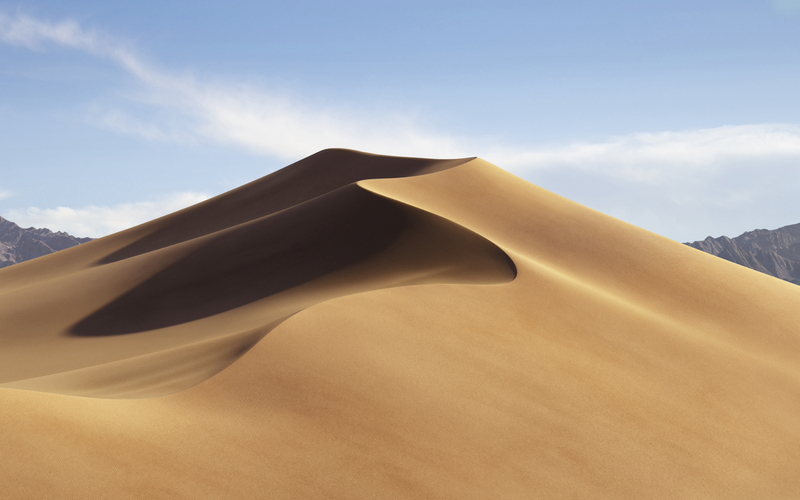 Desert is the theme compared to previous mountain shots and we’re also seeing new functionality in this upcoming OS by Apple. 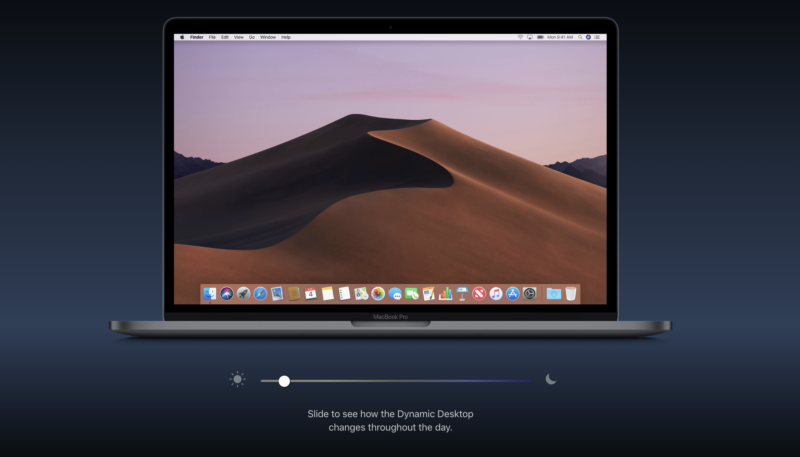 As day goes on, the sun will travel across your screen, changing the angle of sun rays, and ultimately matching the time of the day with your desktop clock – Apple calls it Dynamic Desktop. 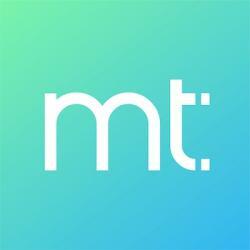 Below are three screenshot versions in high resolution during three different times of a day. (3360 x 2100) – tap the image or download it here. 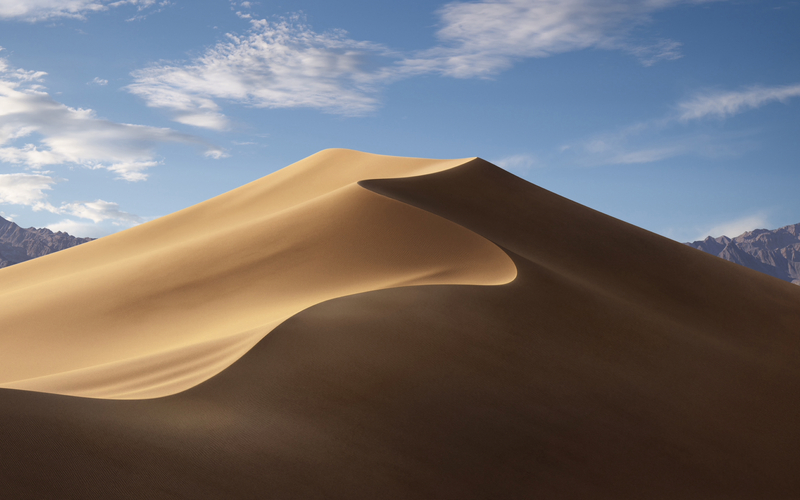 Click your favorite version of the image to see the full resolution.